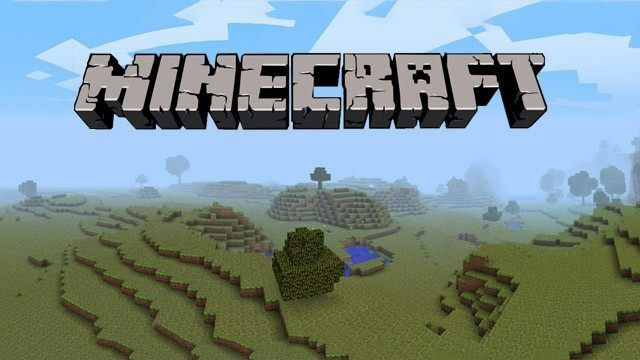 Demo version of Minecraft , a(n) action game, for PCs and laptops with Windows systems. Free and legal download. Enjoy! The demo version of Minecraft. This version of the game lasts five in-game days, or about 100 minutes, after you have registered in the Mojang system. The demo offers the full content of the standard game.